Photos for thought April Edition- Did you go? Family at May 1st rally. Did you go? Enough is a enough. Let’s keep families together. On April 18th, PCUN joined thousands others in a rally at Supreme Court’s steps to show support for President Obama’s immigration executive action DAPA/DACA+. A decision looms. PCUN’s President Ramon Ramirez and other members of the EFI Board visit Nature Sweet Tomatoes, an EFI certified farm, in Guadalajara, Mexico. Learn about EFI here. 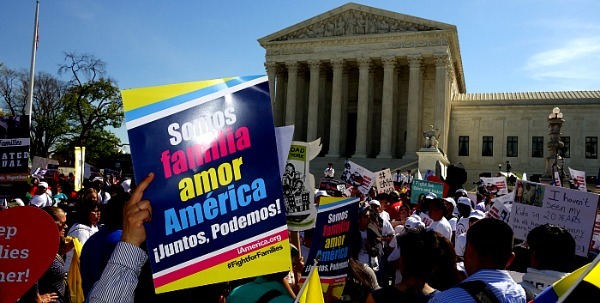 Previous PostPrevious What’s up with DAPA/DACA+ and the Supreme Court? 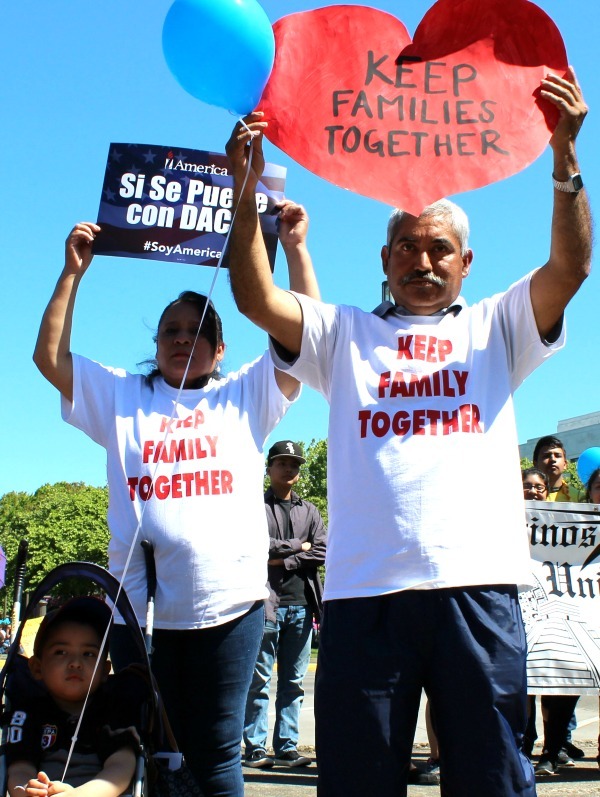 Next PostNext DAPA and Expanded DACA: Will you be ready?